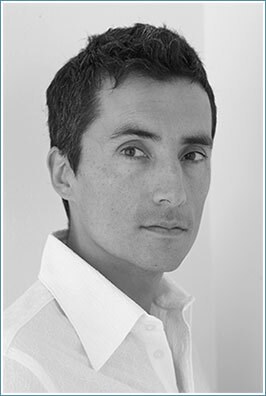 Kent Monkman is well known for his provocative reinterpretations of romantic North American landscapes. Themes of colonization, sexuality, loss, and resilience - the complexities of historic and contemporary Native American experience - are explored in a variety of mediums, including painting, film/video, performance, and installation. His glamorous diva alter-ego Miss Chief appears in much of his work as an agent provocateur, trickster, and supernatural being, who reverses the colonial gaze, upending received notions of history and indigenous people. With Miss Chief at centre stage, Monkman has created memorable site specific performances at the McMichael Canadian Art Collection, The Royal Ontario Museum, The Smithsonian’s National Museum of the American Indian, Compton Verney, and most recently at the Denver Art Museum. His award-winning short film and video works have been screened at various national and international festivals, including the 2007 and 2008 Berlinale, and the 2007 Toronto International Film Festival. Monkman has been awarded the Egale Leadership Award, the Indspire Award and the Hnatyshyn Foundation Visual Arts Award. His work has been exhibited internationally and is widely represented in the collections of major Museums in Canada and the USA.